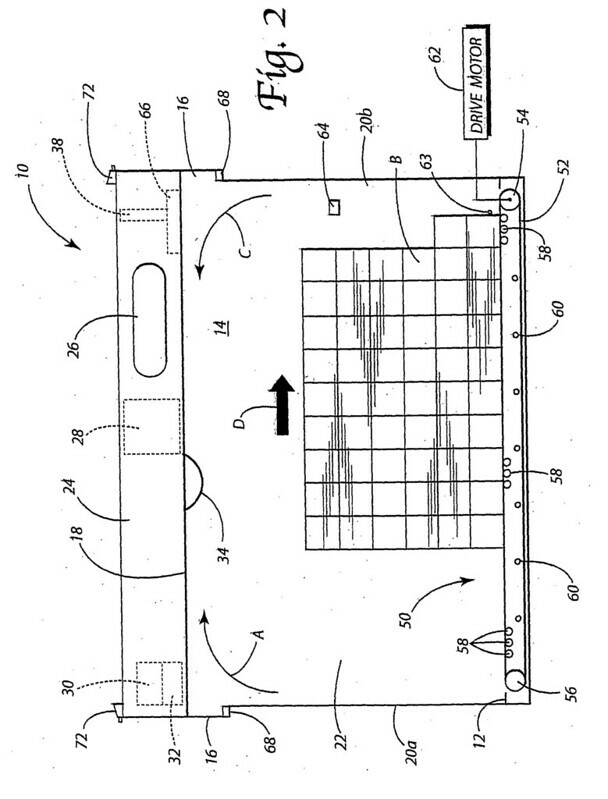 A method of distributing beer includes the steps of providing a beer staging structure adjacent a retail location for the sale of beer, stocking beer in the structure and advertising for the beer on the structure. I won’t even try to be unbiased on this one. Melissa Myers is a dear friend of mine. She’s one of my favorite people in the beer world, and I’m thrilled that she’s finally striking out on her own. Melissa’s also a talented brewer who’s made beer at Magnolia, Pyramid, Drake’s and many other breweries from Philadelphia to Denver to the Bay Area. Melissa knows her beer. She’s about ready to open her own bottle shop and tasting room in Oakland called The Good Hop, which is located at 2421 Telegraph Avenue. 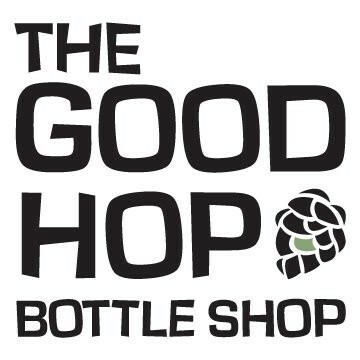 The Good Hop Bottle Shop & Tasting Room will be carrying around 600 different bottled and canned craft beers along with 16 rotating California craft beers on tap. 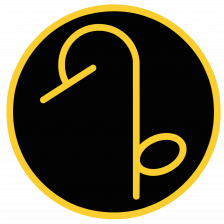 But now that she’s in the final stages, she needs a little help, and has launched an Indigogo campaign to raise the remaining funds to open The Good Hop with a bang. Melissa describes what she’s trying to accomplish with The Good Hop as “your favorite watering hole meets the most well-stocked convenience store you’ll ever set foot in!” Here’s what she needs. I love beer, y’all! But I need your help to finish construction. 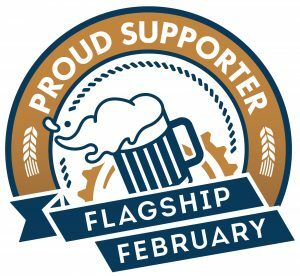 All those alcohol permits and red-tape stuff cost a ton of cash, and now we need funding for the fun stuff — the bartop itself, cool lighting, comfy tables and chairs, and most importantly, your beer mugs and the coolers that will hold all that beer. We estimate we need $20,000 for all the finishing touches and flourishes that will make it a chill bar where you can relax with your friends after work, before the big game, or on a lazy weekend. I am thrilled that I’m *this* close to realizing my dream! I’ve gotten this far through the generosity of friends, family, and the community around me. Now I’m asking for help from my bigger community — YOU. You can help me complete my dream and open the doors to a great bar that you’ll want to spend time in. 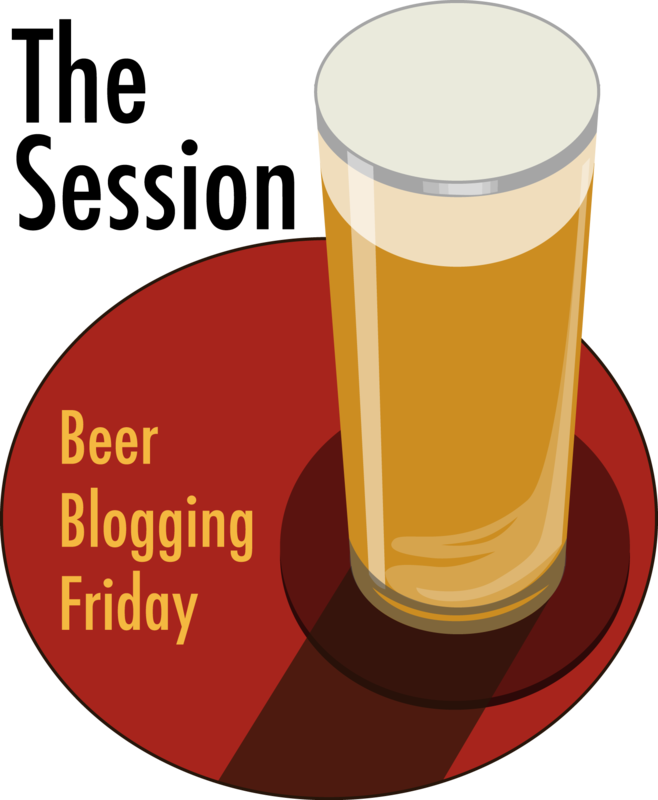 Please contribute in whatever way you can, even if it’s only five dollars, so that I can help the world get in touch with its inner beer geek. It’s a surefire way to bring some good karma into your life. And if you can’t contribute monetarily, but you like what I’m doing, please help me by getting the word out and sending this link to your peeps. We understand times are hard and money is tight. We’d love some financial assistance, but if how you can help is by spreading the word, we’ll take that gift too! I can personally vouch for Melissa, she’ll create one hell of a beer destination. I’ve reserved my own bar stool at The Good Hop, and now I’m asking you to help out, too. Check out the video below and listen to what she has to say. If you agree with me that The Good Hop deserves your support, please join me in pitching in — or would that be mashing in? — to make it happen. You can help a little or a lot. 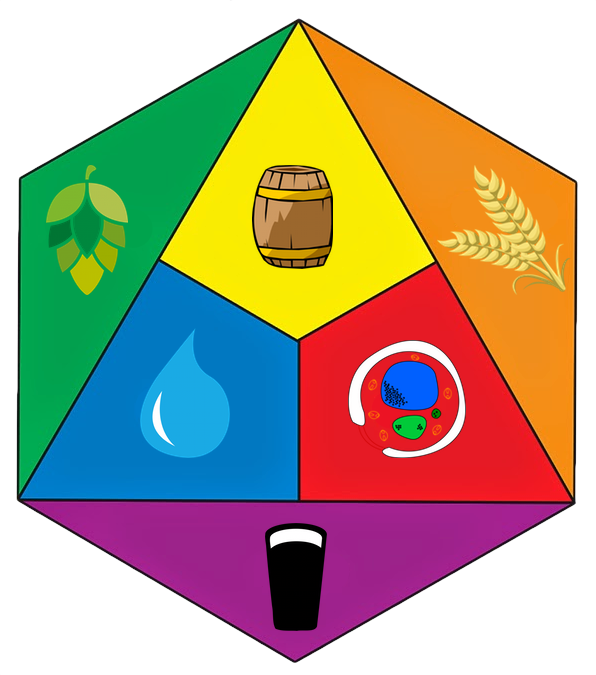 There are a variety of levels you can weigh in with, from the very modest to the ostentatiously grand Ultimate Beer Lover. 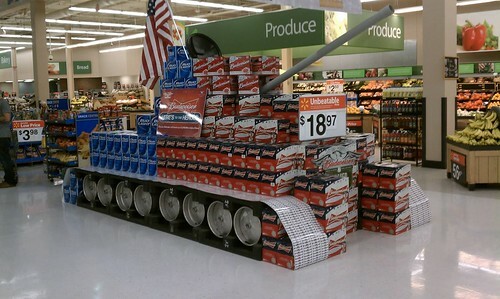 Does this Walmart beer display give some indication of their strategy to sell beer? 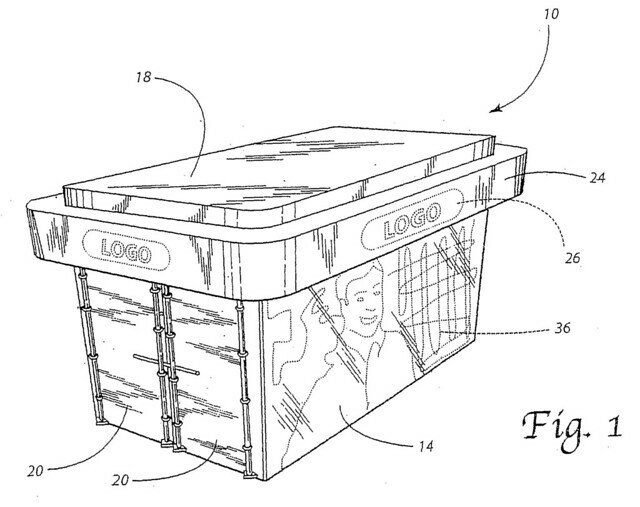 Apparently there’s currently an uneasy relationship with Walmart and beer wholesalers, which should surprise no one. Walmart is so big they’re used to getting their way and dictating whatever they want — some might say bullying — even if what they’re asking for is unreasonable or even not entirely on the same terms as everybody else enjoys. 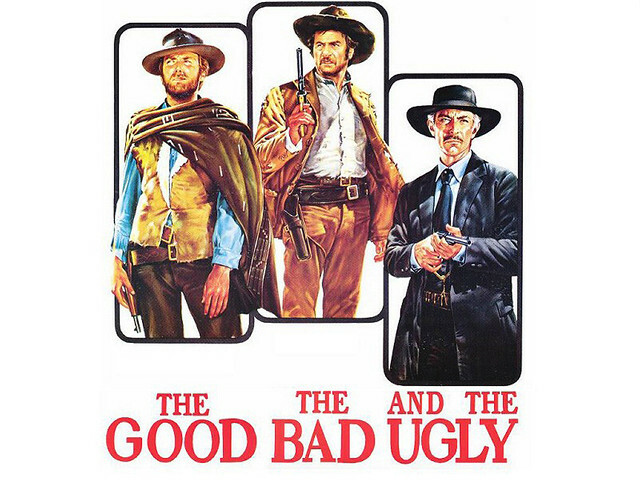 That’s something most, if not all, of the big chains do, of course, but Walmart has supposedly raised it to a fine art. Walmart also told the assembled beer distributors that they’re not considering a private label beer, which from their point of view is good news. 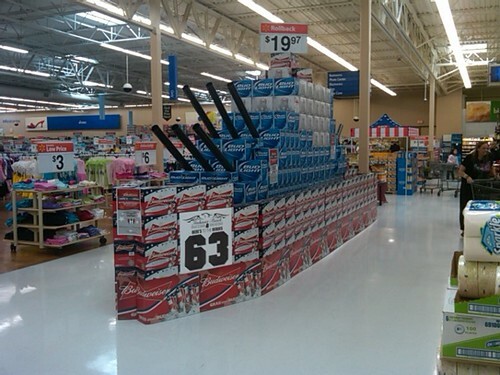 A battleship of Walmart beer sales. 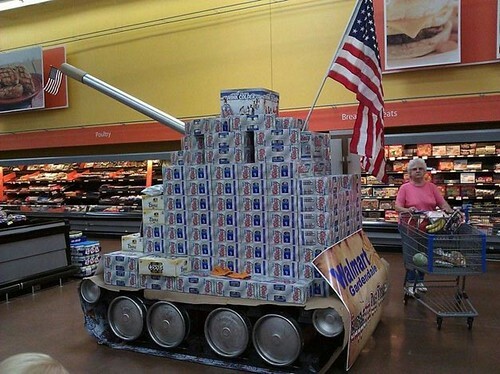 A tank of Walmart beer. A couple of months ago, Bloomberg covered this in Wal-Mart Stacking Beer in Aisles to Double Alcohol Sales, detailing more of their overall plans. 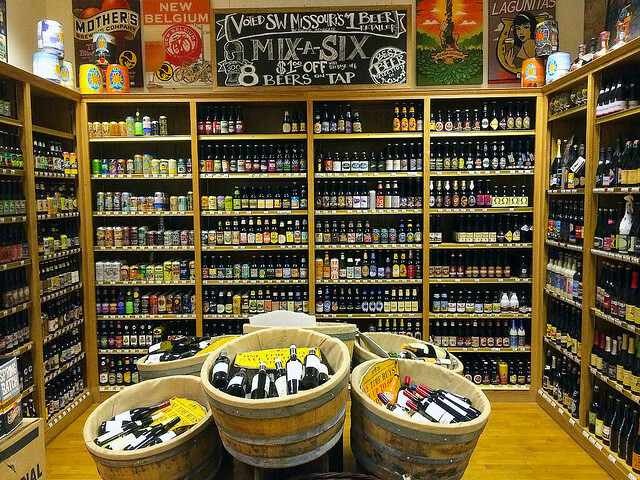 For example, only about 3,700 of their nearly 11,000 stores currently stock beer, which is roughly one-third. In the short term they’ll be increasing that to around 5,000 stores (45%) and hope to eventually sell beer in as many as 6,600 locations, or 60% of their stores. The Bloomberg report also included a video in which one of the talking heads mentions that while beer sales are relatively flat overall, it’s craft beer that’s selling well. 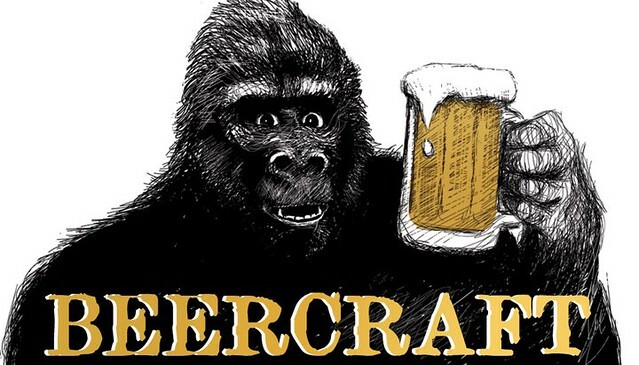 Apparently they’ve also hired more buyers who will be focusing on more local beers, and “craft is playing into that in a big way,” apparently. But as the video later points out, the biggest customers by far are still the big players, and although the Boston Beer Co. is there, it’s dollar amount is far less than ABI, MolsconCoors or Heineken. Samuel Adams sells less than 4% of the beer that Budweiser does and 3.4% of the other three combined. So while they speculate that craft is the key to increasing sales, it doesn’t seem like that’s what they’re actually doing, though to be fair images of Walmart shelves do show a bit more diversity. I confess I don’t really shop our local Walmart, so I may have to check out the beer section from time to time to see if they really are changing their approach. Belmont Station owner Carl Singmaster announced today that he is bringing on a new business partner, Lisa “Beer Goddess” Morrison, to manage the day-to-day operations at Portland’s most highly regarded beer store and café. Morrison is joining the Belmont Station family as co-owner, sharing financial responsibilities with Singmaster, in addition to managing the daily operations. 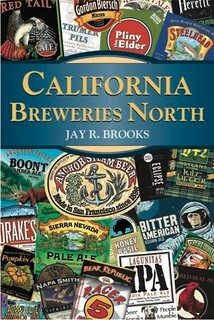 As host and producer of Beer O’Clock Radio, the Northwest’s only weekly commercial radio show about beer; author of the beer traveler’s guidebook, “Craft Beers of the Pacific Northwest”; and writer for several blogs and columns in national magazines, Morrison is one of the preeminent beer evangelists in the country. She also has taught dozens of classes on beer — from simple tastings to proper glassware — and has founded and organized numerous beer events and fundraisers. But Morrison says while her decade-plus of work has been mostly about broadcasting information about beer, she looks forward to working one-on-one with customers, brewers and distributors to craft a more personal connection with beer. Carl and Lisa will be celebrating this new chapter with a party at Belmont Station Friday, May 31 starting at 5 p.m.
As you probably know, Belmont Station was founded in 1997, and was originally located right next door to the Horse Brass, since Don Younger had a hand in its creation. It later moved four blocks away to its present location at 4500 SE Stark in Portland. Congratulations to Lisa as she begins the next phase of her career in beer. 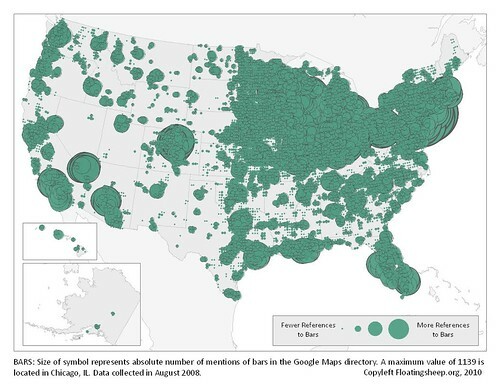 In this chart, the size of the green symbols represents the number of mentions of bars in the Google Maps directory. To see it full size, click here. 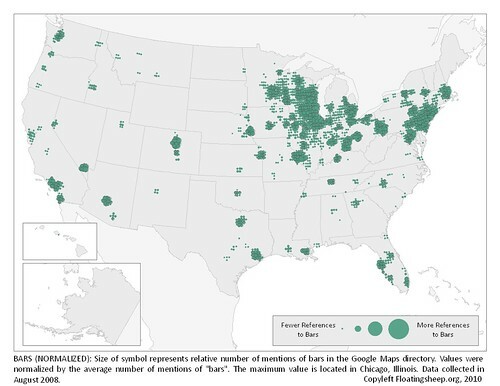 Chicago, Illnois had the highest number. 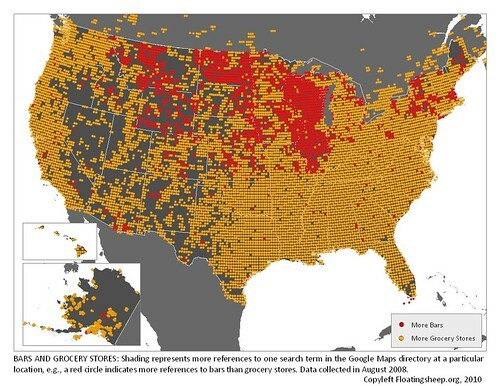 In the chart below, yellow dots are area where they found more mentions of grocery stores and the red dots indicate where they found more bars. And while there are red dots … well, dotting the whole nation, there does seem to be a definite concentration of red from Wisconsin/Illinois west to Idaho. That’s the area they refer to as The Beer Belly of America. They also compiled a list of each state and the number of bars per 10,000 people. I don’t know what it means that the top seven states were all within the The Beer Belly of America. I’m also not convinced that this type of per capita statistics are that useful. Because of economies of scale, it seems that states with less people always do better in per capita comparisons. The same thing happened when looking at per capita brewery distribution by state, with perhaps the exception of Oregon. The final chart is similar to the first, but shows the number of bars “normalized” based on the average number of mentions for all locations. That means that where you see color are the places where there were mentions of bars exceeding the average. In this view, it’s easier to see where there are more bars, or at least more Google Maps mentions of them. Today’s New York Times has a great little article extolling the virtues of beer tasting bars, beer stores with tasting licenses allowing them to have limited taps and sample customers on the beers they carry. The story, Tastings With Craft Beers, features two Bay Area beer stores, Beer Revolution in Oakland, and City Beer Store in San Francisco, both terrific, relatively new, additions to the Bay Area beer scene. City Beer Store opened in 2006, while the Beer Revolution began this past February, during SF Beer Week. If you haven’t been to either, now would be a good time to go. City Beer Store was founded by Craig Wathen, who formerly was with Pete’s Wicked Ales, and his wife Beth. They’ve created a cozy space on Folsom packed with over 300 beers, many of them hard-to-find elsewhere, and also managed to make the space comfortable and inviting. Oakland’s Beer Revolution was started this year by Rebecca Boyles and Fraggle (a.k.a. Mark Martone — I didn’t even know Fraggle’s real name until just now!). I featured the pair in a long article I did on “Beer Geeks” for beer Advocate magazine several years ago. For them, this is a passion realized, a dream made real. In a larger space than their city doppelganger, Beer Revolution has a dozen taps and many, many bottles for sale. Both stores are constantly doing small, intimate in-store tastings and events. 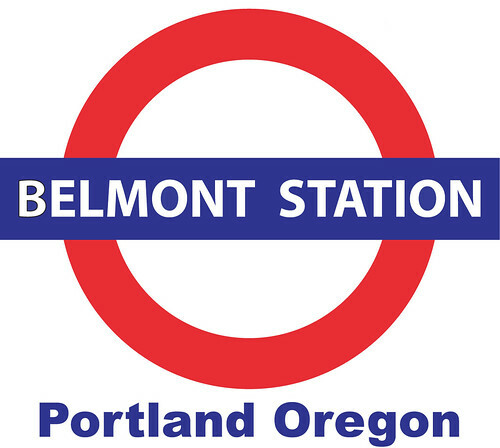 The other three stores mentioned are all in Oregon, including the iconic Belmont Station in Portland. Only a few years ago, stores like these were a rarity, but their presence has been growing by leaps and bounds lately, and that’s great news for beer lovers. Oakland’s newest beer store is set to open today. 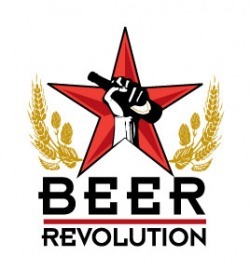 Beer Revolution, located at 464 3rd Street in Oakland, just off Broadway. Co-owners Rebecca and Fraggle plan to open the doors today at Noon. Stop by and check it out. 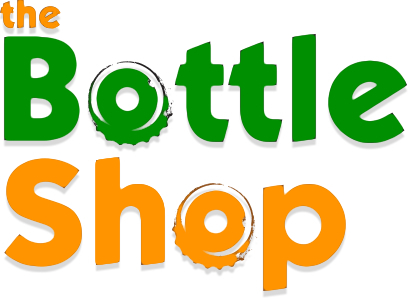 Better yet, pick up a few bottles to let them know you support better beer stores.